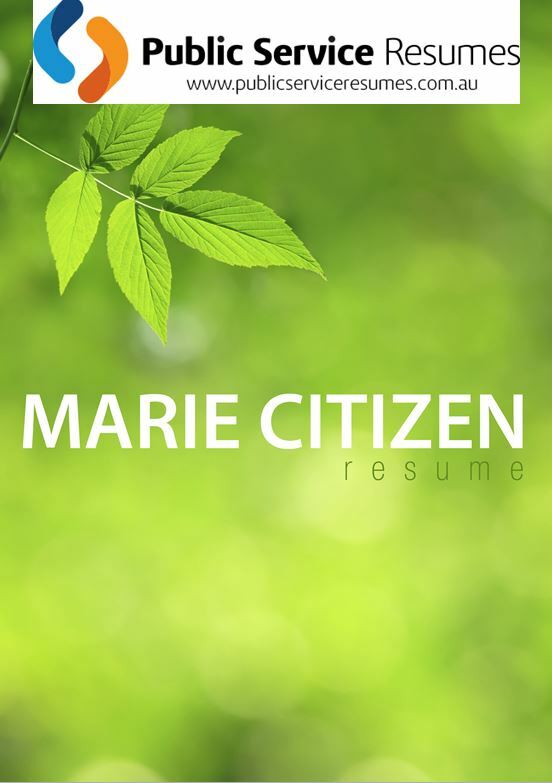 Our team of Social Worker Resume & Selection Criteria Writers at Public Service Resumes have found that anyone who wishes to go into the social work profession needs to find fulfilment in helping others and have good communication skills. Social work is a values-based profession and requires a strong commitment to social justice and human rights. There is also a need to be able to manage complex human situations in which people are in a great deal of emotional pain. Social Workers need to be good at looking at problems objectively, taking the initiative, have an ability to question and analyse situations, be comfortable about being part of a team or working alone, be non-judgmental, able to prioritise competing demands and be able to read and communicate in complex organisational environments. Services provided by Social Workers can include one-on-one counselling, group mediation, advocacy, social and financial support, legal representation, shelter and referral advice. Some Social Workers contribute to policy development or advise governments on specific welfare issues, such as domestic violence. In this way, Social Workers can influence how services are delivered and how society responds to social issues. Social work has many fields of practice, making it a diverse and rewarding career path with multiple opportunities to make a difference within the Australian Public Service (APS), State Government and Local Councils. Most roles require a degree or diploma in Social Work, Social Studies or equivalent, which provides eligibility for membership of the Australian Association of Social Workers (AASW). Alternatively, if you are starting out in your career as a Social Worker, there are numerous graduate program opportunities that offer structured, on-the-job experience designed to introduce graduates to an APS, State Government and Local Councils organisation. These programs provide valuable training and development, as well as ongoing mentoring and on-the-job support. Worker. Reviewing company websites can be the key to ensuring a good ‘job fit’ for you and the potential employer. It can help you to identify links between your strengths and qualities and an employer’s needs, which will increase your chances of success in the recruitment process. 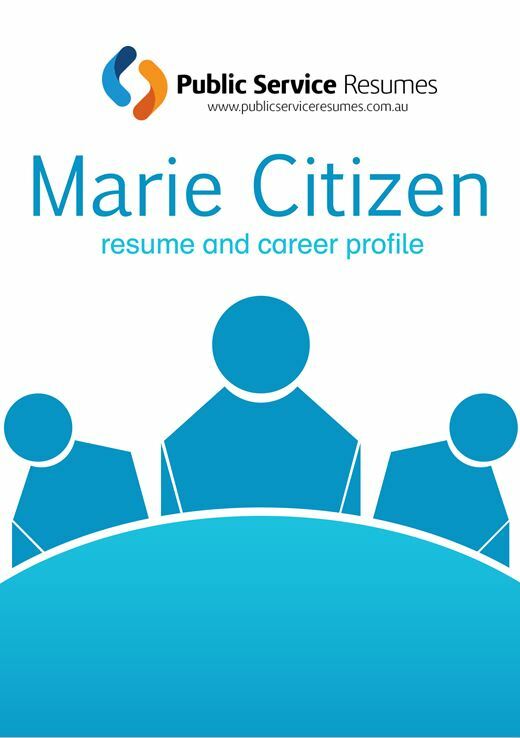 To apply for an experienced or graduate role within the APS, State Government or Local Council, you will be required to submit an up-to-date resume that outlines your skills, qualifications and experience. When there is a job posting for a Social Worker, there are usually many allied health professionals that come in looking to fill the position. If you are interested in this noble profession and have the experience, then you need to have just the right Social Worker resume to help you get the job. 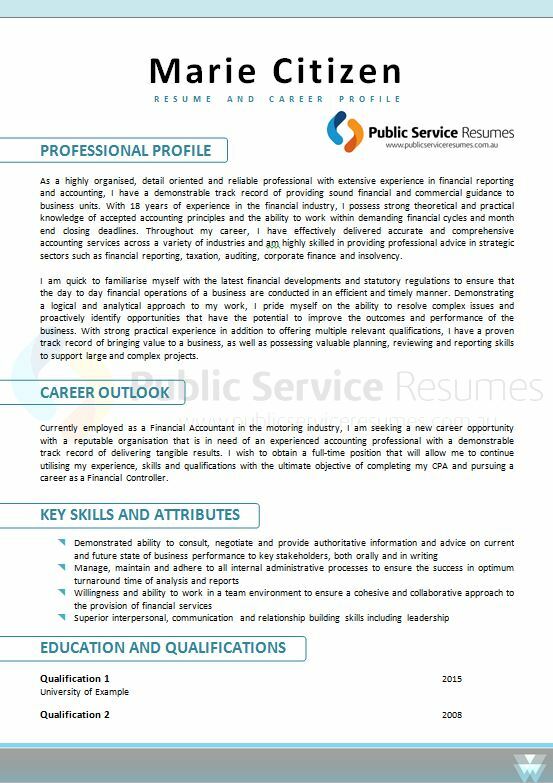 The team at Public Service Resumes can help you to put together an ideal resume that meets all of the requirements necessary. Our team of professional Social Worker Resume & Selection Criteria Writers take the time to listen to your individual career story in order to produce an outstanding document that can help you make a difference in your career. These days, a cover letter may not be required unless specified. More often than not you will be required to provide individual responses to key selection criteria or a statement of claims outlining your skills, knowledge and experience, and why you should be considered for the role. These statements must also take into consideration the duty statement and selection criteria. 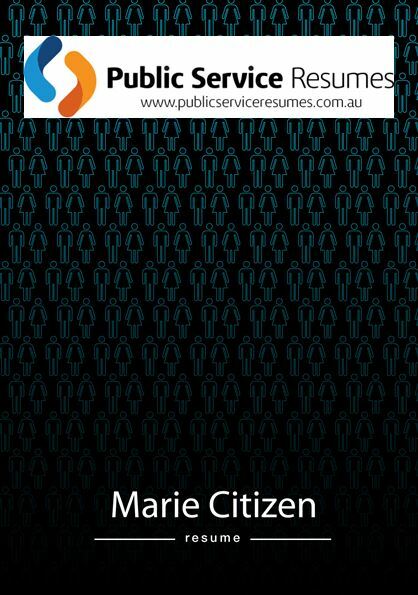 Public Service Resumes experienced Social Worker Resume & Selection Criteria Writers have high-level skills and abilities in writing statements and key selection criteria for Australian Public Service roles. During a telephone consultation, our Social Worker Resume & Selection Criteria Writers follow a specific process to extract examples from your experience to address the specific requirements of a Social Worker role. Through experience, our Social Worker Resume & Selection Criteria Writers know to study the position description, the position advertisement, and even the organisational website to ensure that we are addressing the statement, key selection criteria, as well as targeting the resume, to the specifications listed within any position documentation. Since the company’s inception, Public Service Resumes have provided interview-winning application packages for many clients in the field of social work. Call now to discuss how we can assist you and receive an obligation-free quote. Public Service Resumes also offers interview skills coaching, which can be extremely valuable to prepare yourself for success at an interview – review our website for more information.